Seakeeper, the leader in marine stabilization, announces standardization partnerships with two key industry partners, Scout Boats and Bertram Yachts. Scout Boats, based in Summerville, South Carolina, recently placed a record-setting order with Seakeeper, securing units for 2019 model-year builds. Seakeeper will now be included as standard equipment on current and future models produced by Bertram Yachts, LLC. 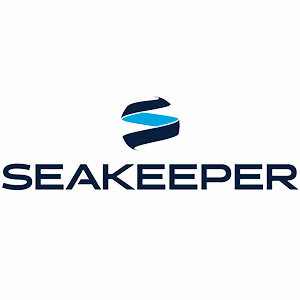 The yacht builder joins a host of other manufacturers offering Seakeeper as a standard on specific models but will be the first to standardize Seakeeper on all current and future models. Bertram Yachts, headquartered in Tampa, Florida, produces two models; 35’, and 61’ which will receive the Seakeeper 6 and Seakeeper 16, respectively. A new, 50’ model equipped with the Seakeeper 9 will make its debut in 2019. The Bertram 35’ made its debut in 2017, the 61’ will splash in the summer of 2018, and production on the 50’ will begin in early 2019. For more information go to Seakeeper.com.